What's scarier than a ghost? Two ghosts! 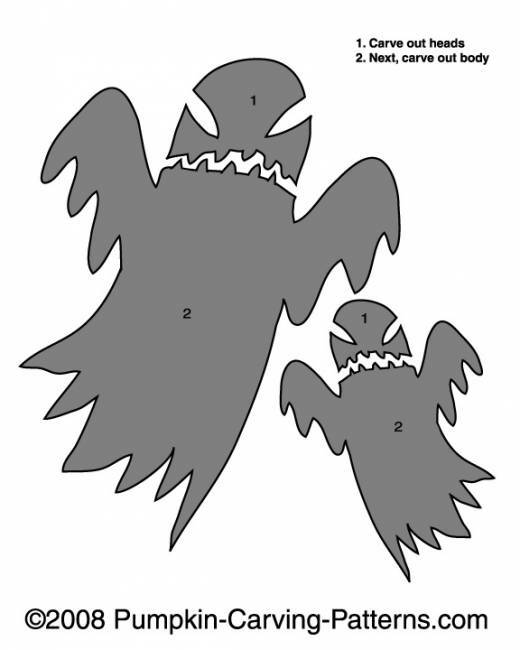 Carve this Ghost Mommy with her Ghost Child and get double the frightening for your pumpkin!